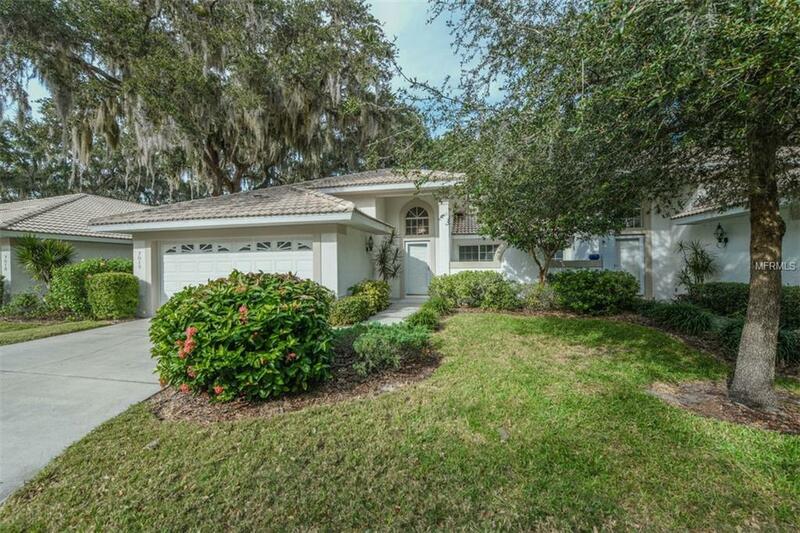 Don't Miss this Rare Opportunity, 2-Bedroom, 2-Bath + 2-Car Garage Villa Home located in Woodside Oaks which has only 17 Villas and is located in Gulf Gate Area of Sarasota. 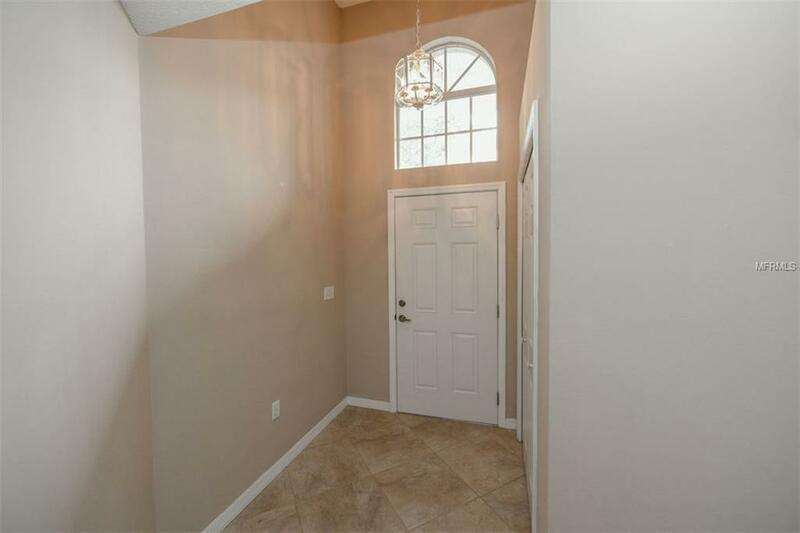 Enter the 14-foot-high entry Foyer into a Great Room w/ a Vaulted Ceiling & Tile Floors thru-out. Enjoy the Spacious Eat-in Kitchen with SS Appliances, Granite Counters + Breakfast Bar. The Master Bedroom has a Generous Walk-in Closet and the Master Bathroom Updated Counters w/Granite and tiled walk-in Shower. The Second Bedroom provides beautiful sunlight with sliding-glass doors to a Private Patio. 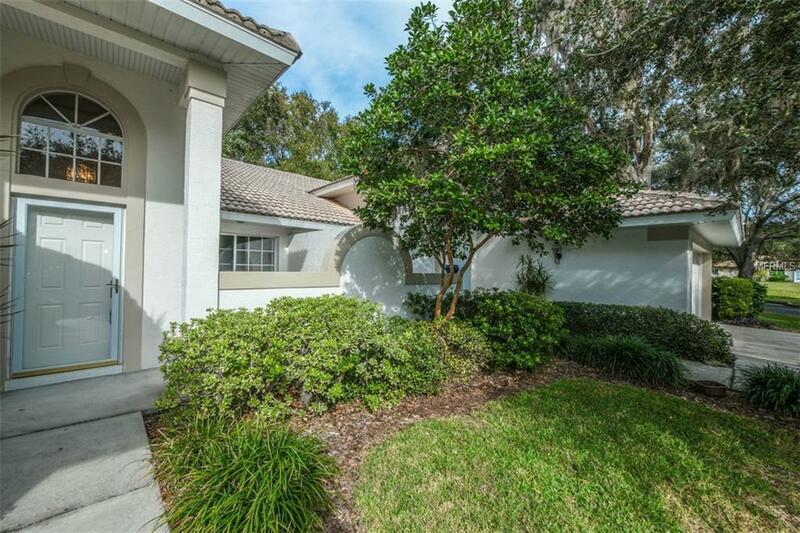 The Screened Lanai has Outdoor Space to enjoy the Florida Outdoors & Lush Florida trees. Woodside Oaks has a heated pool with screened in pavilion. 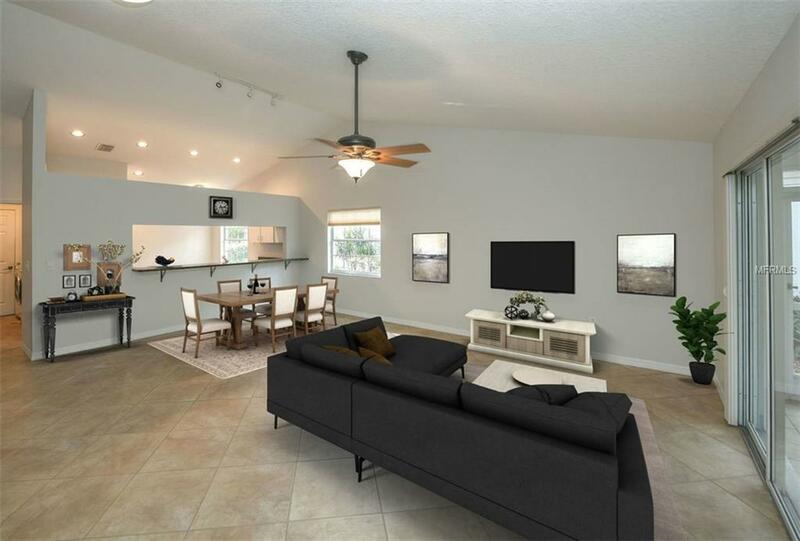 2-Pics Virtually Staged - The location of Woodside Oaks is ideal being about two minutes from the Gulf Gate Shopping Center and less than 10 minutes to Siesta Key Beach. Time to Enjoy Florida Living at its Best! 1- year AHS Home Waranty Included! !